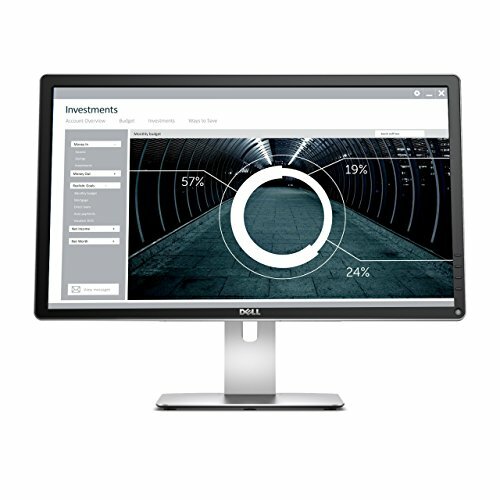 When it comes to programming, your monitors are some of the most critical components to your workday. 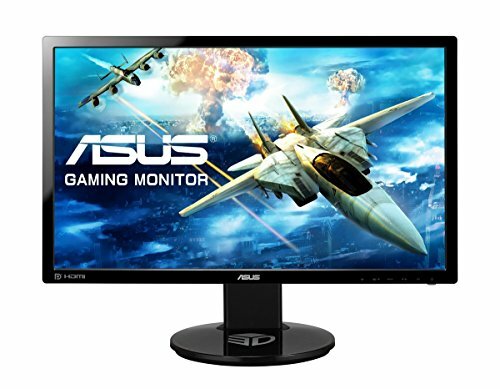 A great monitor setup will make your coding much more productive and efficient, so it makes sense to make a solid investment into your computer monitors. 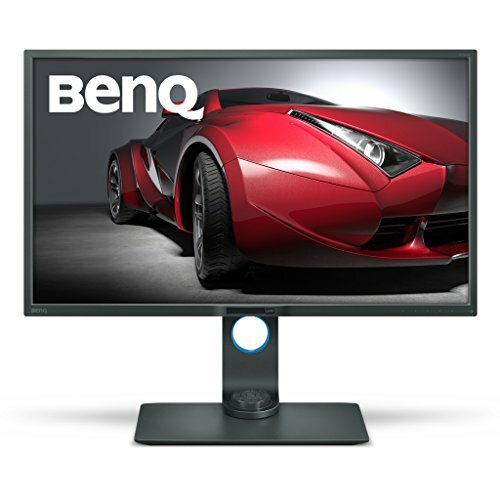 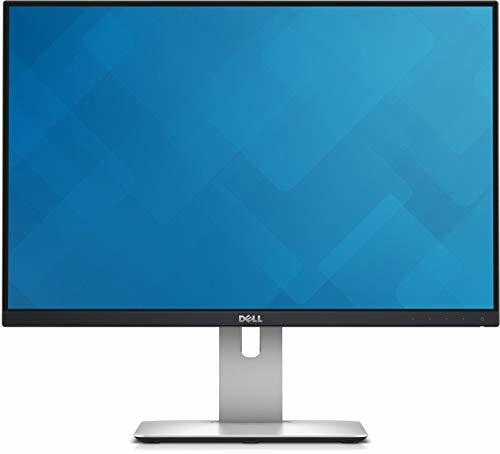 That’s why we’re going to go over the best monitors for programming in 2019 that will make your workday better. 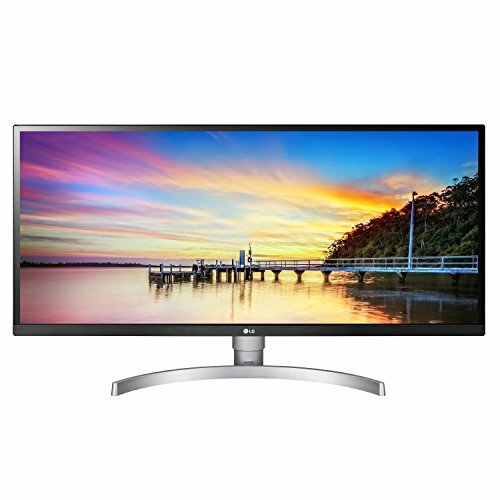 Before we list off our choices for the best monitors, let’s discuss the different criteria and features of your monitors.